Other than the first instrumental song, the songs in the trailer are all written by Brittany Shane. They are “Pretty Sky”, and “Long Way Home”. 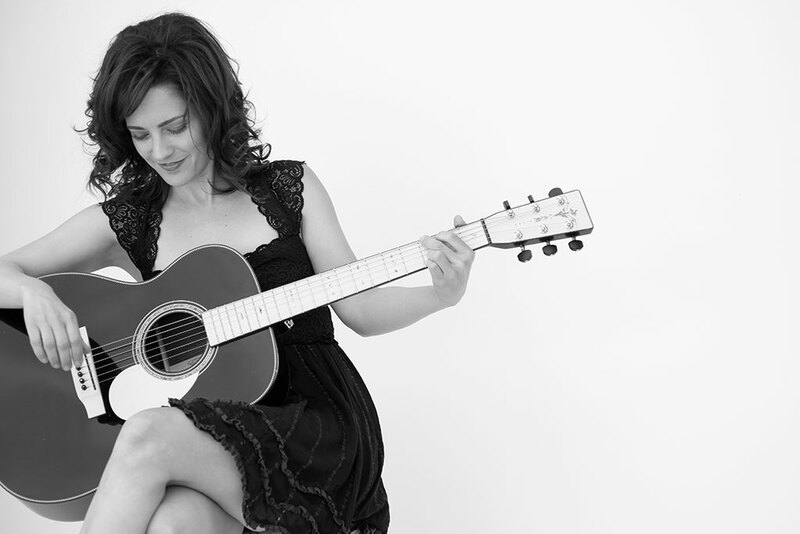 “Pretty Sky” with vocals is featured in the closing credits of the film and “Long Way Home” is an outtake track from the sessions which produced “Have Heart Live Young”, Brittany Shane’s latest CD. This entry was posted in synchs on December 8, 2008 by asmalladshop. Brittany Shane’s song “Pretty Sky” was featured in this episode of “Living Lohan”.